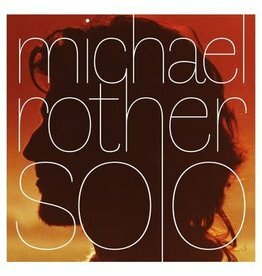 Record Store Day 2019 release. Yellow vinyl. 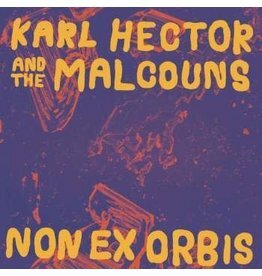 Non Ex Orbis, the band’s third studio album, digs deeper into the Krautrock history embedded deep in the soil of their native Munch. 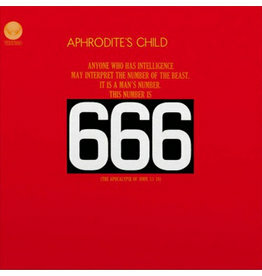 Aphrodite's Child last album 666 is a masterpiece and their most critically acclaimed album. 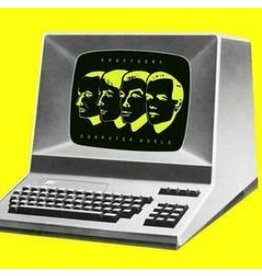 A journey into the bright hopes and dark fears of the booming microchip revolution, Computer World is a serenely beautiful. 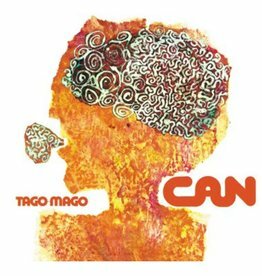 Tago Mago was Can's third long-player originally released in 1971 & probably their best. 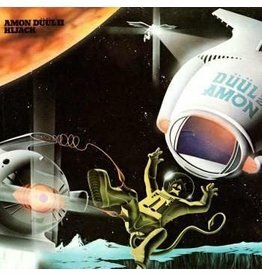 The rarest of all Portuguese 70's albums, and one of the ever best progressive rock records from Europe. 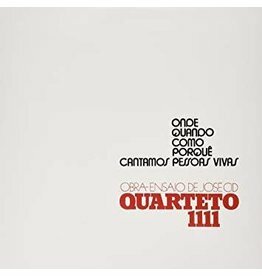 This set includes Rother's first four — and arguably best — solo albums, collecting 1977's Flammende Herzen, 1978's Sterntaler, 1979's Katzenmusik and 1982's Fernwärme. 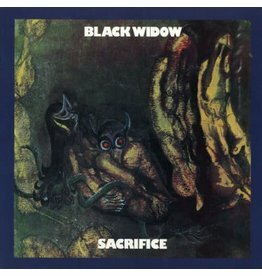 Sacrifice is the debut album by English rock band Black Widow. 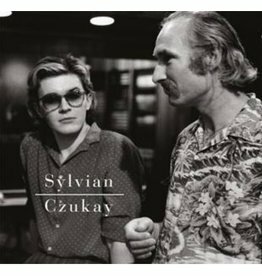 Everything you love about Czukay is here. 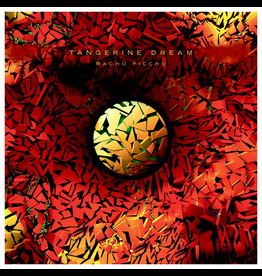 The hypnotic rhythms, the textures, the "world music" ingredients, the evocative, dream-like quality of his work. 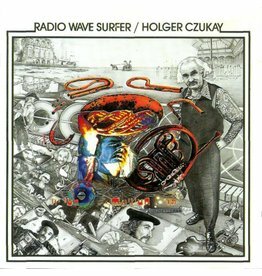 Remastered re-release of this 1991 release from Holger Czugay. 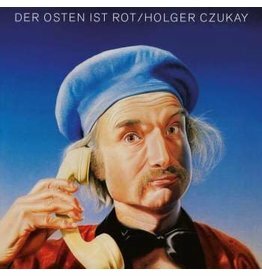 Der Osten Ist Rot continues Czukay's fascination with tape loops, short wave radios, dictaphones, dub reggae, and early sampling technology. 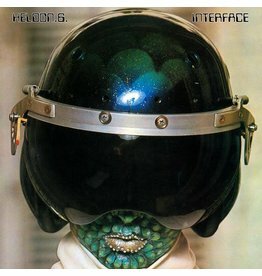 Interface is a sonic tour de force where Heldon avoids every logical category vis-à-vis infinite climaxes and rhythmic explorations that sound impossibly futuristic. 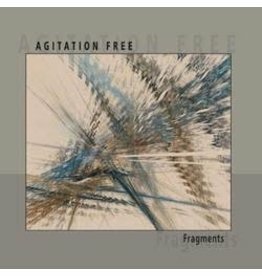 High quality mastering from Richard Pinhas's original masters; Licensed from Richard Pinhas. 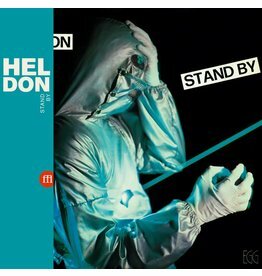 Obi strip; matte printing. 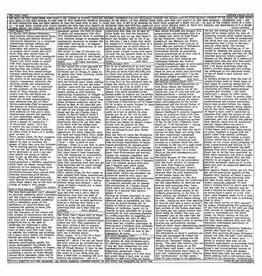 Sea blue vinyl; Edition of 700. 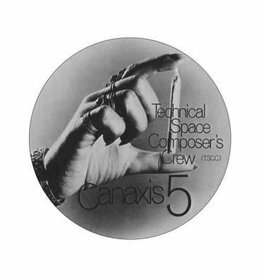 Canaxis 5 is the only studio album to be released by the Technical Space Composer's Crew, released in 1969 by Music Factory. 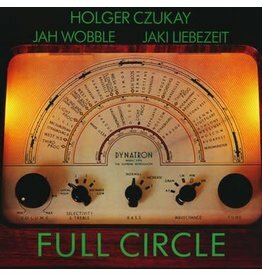 Full Circle is a collaborative album between musicians Holger Czukay, Jah Wobble and Jaki Liebezeit, released in 1982 through Virgin Records. 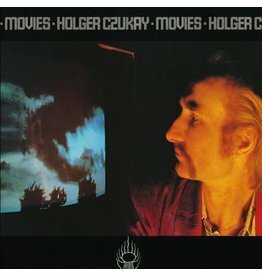 1979's Movies is Czukay's first solo album after his departure from Can but his second solo album after 1969's Canaxis. 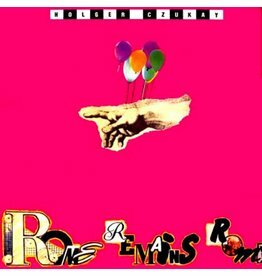 An anomalous entry into the discography of an already anomalous band, and not one to be skipped. 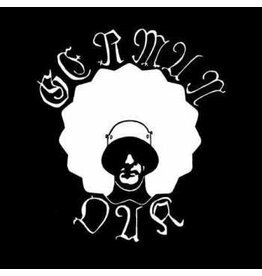 The most mysterious Krautrock album, German Oak's Down in the Bunker has been fetishized and demonized, lauded and misunderstood for nearly four decades. 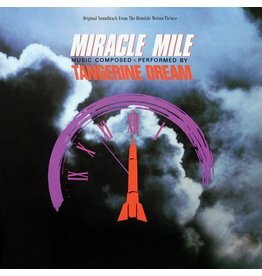 The tension in Miracle Mile makes it one of their strongest and a masterpiece. 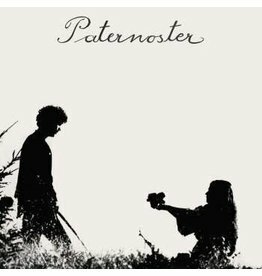 Two albums both featuring two full length tracks of ghostly and atmospheric sounds. 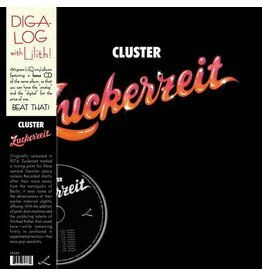 Originally released in 1974, Zuckerzeit marked a turning point for these seminal German space rockers.